extinction could become a reality (and foodie nightmare) in the near future. With climate change, pesticides, and other contributing factors, beepopulations are on the rapid decline. While bees can at times be pesky and even deadly to those who are allergic and have the misfortune of getting stung, they fulfill a purpose in the circle of life. They are pollinators. In fact, one of every three bites of food consumed in the entire world exists because of pollination. These hard working insects transfer pollen from one plant, flower, or crop to the next in order facilitate fertilization. Without this fertilization process, the mineral and vitamin rich foods we consume will become extinct resulting in devastating effects on human health. Let's start with breakfast. Coffee and orange juice are popular American beverages to have with breakfast. Without bees you can kiss this breakfast beverages goodbye. The coffee bean comes from a plant. 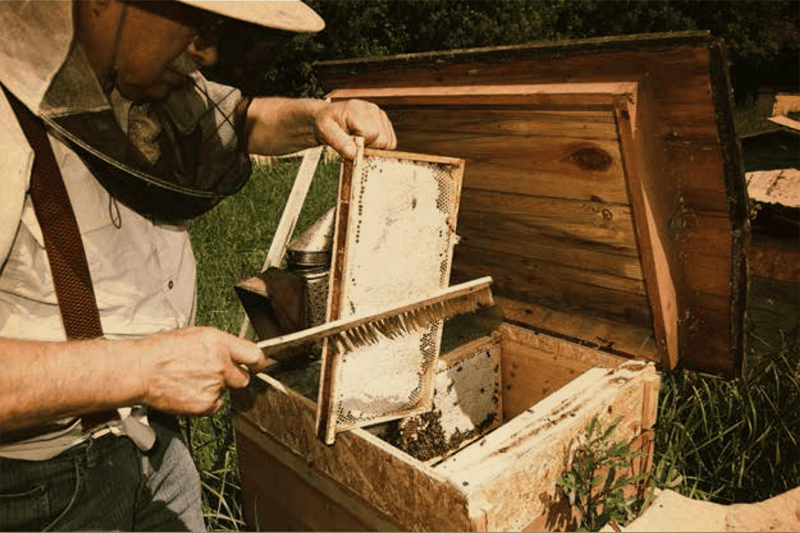 Although it is self-pollinating, it still needs bees to cross-pollinate the plant in order to yield healthy crops. If the plant does not get pollinated in its short window of three to four days, then it will become more prone to disease. Similar to coffee plants, some varieties of oranges, like the Navel orange, self-pollinate. However, that is a small percentage. Ninety percent of orange trees rely on bee pollination in order to thrive. For lunch or dinner, maybe you decide to have a healthy salad topped with fruits, vegetables, nuts, and seeds. Without bees, your salad options would reduce significantly. Delicious, antioxidant-packed fruits like raspberries and strawberries would decrease in size, quantity and quality. Cucumber crops would no longer exist which means no cucumbers (and no pickles for you burger lovers). Almond blossoms rely on bees entirely for survival. Without bees, there are no almonds. Being rich in nutrients, seeds play a key role in many people's diets. Without bees, malnutrition could increase in poor countries whose populations rely on the nutrition seeds provide at a low cost. Many foods like peppers, potatoes and tomatoes don't rely totally on bees for pollination as some can also use the wind or are self-pollinating. However, without bees, these foods decrease in quality and quantity making them more expensive and less delicious. Meat and dairy products are not immune from bee extinction. Bees pollinate the plants that cows eat. Therefore, we are all affected by the powerful role that bees play in our lives. 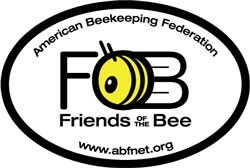 Help the bees by planting bee friendly plants and flowers. Buy local and organic food as much as possible. Organic farmers do not use the harmful pesticides that are killing bees. Don't use chemicals or pesticides to treat your own lawn or garden. Finally, let Congress know what you think by voting and signing petitions. We all have the power to prevent bees from becoming extinct. Please share if you care about the bees!